On January 1st, Ina Schieferdecker changed from FU Berlin to the TU Berlin. The professor now is in charge of the field »Quality Engineering of Open Distributed Systems« at the Institute for Telecommunication Systems. She remains director of FOKUS. "With this chair I want to establish quality assurance of software-based and networked systems as a much stronger research field in computer science. Currently, my main emphasis lies on data quality and IT-security of security-critical systems in the narrow, and on constructive and analytical quality assurance in the wider sense. I am very happy about the position at the TU Berlin. Thus, the strong cooperation between the TU Berlin and Fraunhofer FOKUS is further strengthened", Prof. Schieferdecker explains. 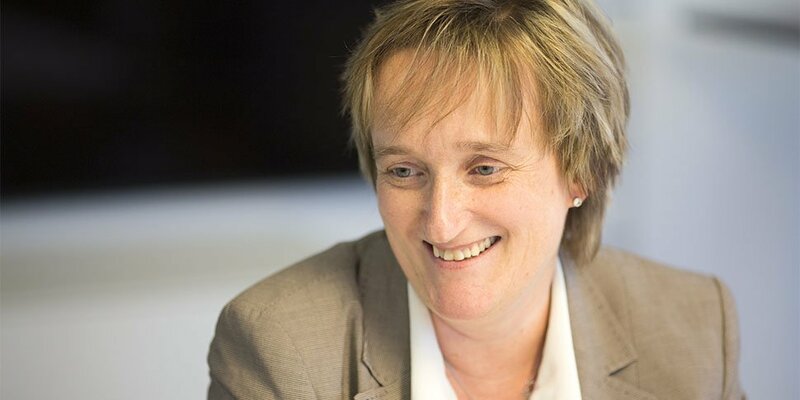 Since 2015, Ina Schieferdecker has been managing Fraunhofer FOKUS together with Prof. Manfred Hauswirth, who also is in charge of a chair at the Institute for Telecommunication Systems at the TU Berlin. Furthermore, Prof. Thomas Magedanz, Prof. Knut Blind and Prof. Odej Kao work at both institutions. Students have the opportunity to engage in the industry-related research of Fraunhofer FOKUS in the area of digital networks.